The fresh henna leaves do not produce stains on the skin because the lawsone molecules do not trespass by fresh leaves onto the skin. The lawsone molecules are the actual cause behind the stains, as soon as they are absorbed by the outer layer of skin leaving behind a burgundy stain on it. These molecules bind up with the proteins in the skin layer when the henna paste is applied on it resulting in a temporary coloration of skin. Well that is quite enough for the history class, I have collected some amazing henna designs videos for my beautiful readers that are pretty simple to adorn along with step by step guide. Eid is already coming-in and these simple mehendi designs are perfect to astound your friends this year. 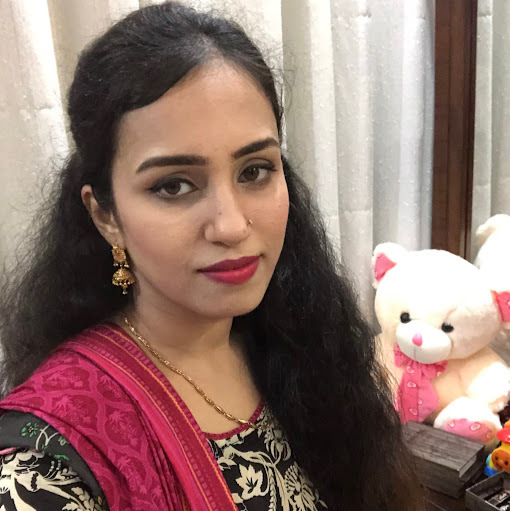 I have seen tons of blogs featuring the same old henna designs for ages and I want something awesome for my readers so I have come up with these videos for you. Feel free to follow them on Youtube. If you are really in a hurry for a quick henna design on your hands, try this one. This simple Arabic Henna strip looks gorgeous and takes only a few minutes to settle on your hands. Works best for casual wear without any cluttered and heavy feel. The floral Arabic henna design is a little intricate to wear but this tutorial has made it superbly easy to try yourself at home. 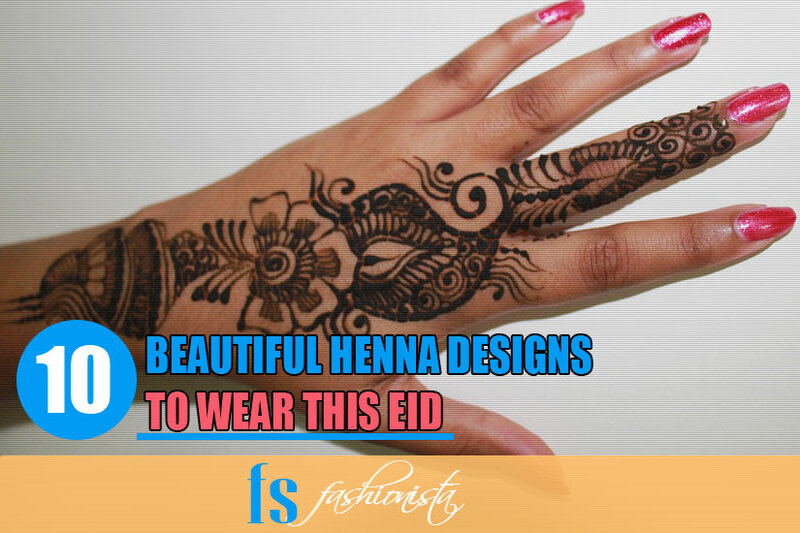 You can wear this henna design in Eid and occasions like Mehndi ceremony. This one is particularly heavy and it would look gorgeous on brides. However you can also try it in the wedding ceremonies. Sunil has gotten superb expertise in Bridal Mehndi Designs there are tons of others video tutorials by him. This bridal Henna design is super intricate and not the easiest one you have seen by now. I have tried this design like tons of time but it needs some real efforts, expertise and dedication. If you are a Henna freak do not miss this Mehndi Tutorial in particular. You would need to have a lot of expertise to properly wear this henna design. This Mughali Mehndi design is a perfect fit for the brides and it is not for the casual wear though. Kashee’s is one of the famous beauty parlors from Pakistan owned by Kashif Aslam and Anam Aslam. A step by step video tutorial of a beauty and yet simple henna design for this Eid. You can wear this henna design easily at home without a lot of practice. Well you have seen these amazing henna design videos and I hope you would love to try them too. You can easily remove the Henna from your hands or feet with these beauty hacks, in case if anything goes wrong you can try them ;) and wear a new mehendi design instantly. There are a few easier ways to take off the henna ink since it naturally comes off as your skin exfoliates, we are going to use exfoliations such as any kind of body scrub you have; sugar and salt scrub is also good. Just pour some sugar salt scrub on the area and let it soak for a little bit and then rub it in the circular motions till you see the skin over ink coming off. Another quick way is hydrogen peroxide, let it stay on your skin for a little while and rub it with cotton ball in a circular motion. This hack can end up drying your skin excessively so you may as well use some body lotion or cream on the area after using it. You can also use any household conditioner you have and just rub it in a circular motion and let the skin absorb it and it would come off within a few minutes. Use a washcloth which is really good in natural exfoliation of skin. Pour a few drops of lemon juice and use Iodized salt to exfoliate the skin in a circular motion. The lemon juice can dramatically remove the ink instantly with gentle salt exfoliation. If you really want to get rid of henna ink instantly you can use any dish soap you have at home, olive oil to help hydrate the skin and add some baking soda. Mix all these ingredients to create a thick paste and then rub it on your skin in circular motion and wash it off.